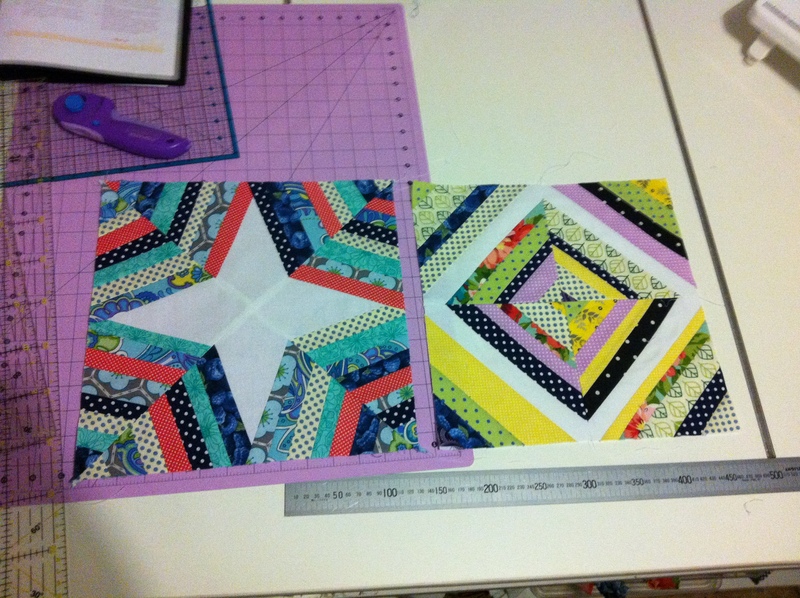 It’s time again to share my next two blocks from my Craftsy’s Block of the Month! Yay!! This month was foundation piecing, which I had never done before, and I created the String block and the Broken Spider Web block. These blocks were quite simple and fun to make, especially having the opportunity to to rummage through my fabric scraps tub! An afternoon of sheer delight finding old scraps of some of my favourite fabrics! 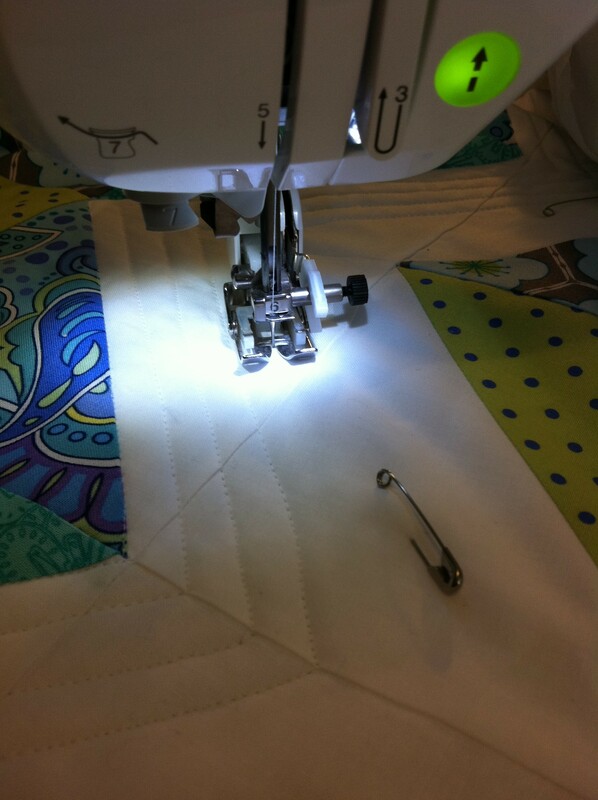 During the week I started quilting my Zigzag quilt and I love the progress so far! I’m thinking of doing a few things differently than I had first planned; I was originally going to quilt the whole top following the zigzag line but now I’ve decided to leave calculated spaces quilt free enhancing the lines I’ve created with the zigzag line quilting. (Does that makes sense?!) If not, once I’ve finished I’ll post a picture and explain it again! 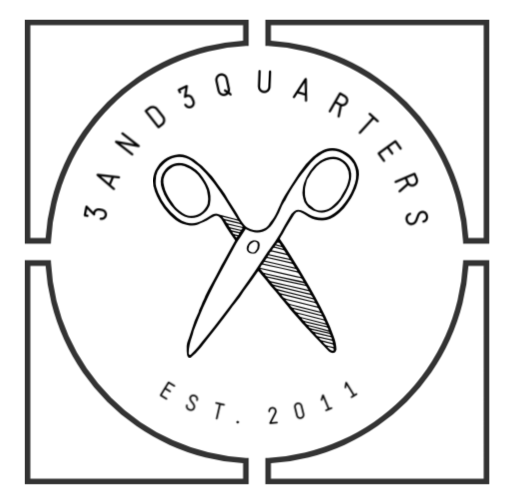 Although I haven’t quite finished my Zigzag quilt, I’m onto yet another new project! I just can’t help myself!! This one is for a friend who has a new baby due in June! I love, love, love making cot quilts; beautifully sweet prints and colour pallettes, endless creativity and cuteness all around! Here’s a quick sneaky peek of what’s to come…. There are those spots again! I just can’t seemed to get enough of spotty fabrics! So that’s it at the moment! I hope to sit down for a few afternoons after Art School this week and Just.Keep.Quilting. until finished and ready to bind! Hurrah! 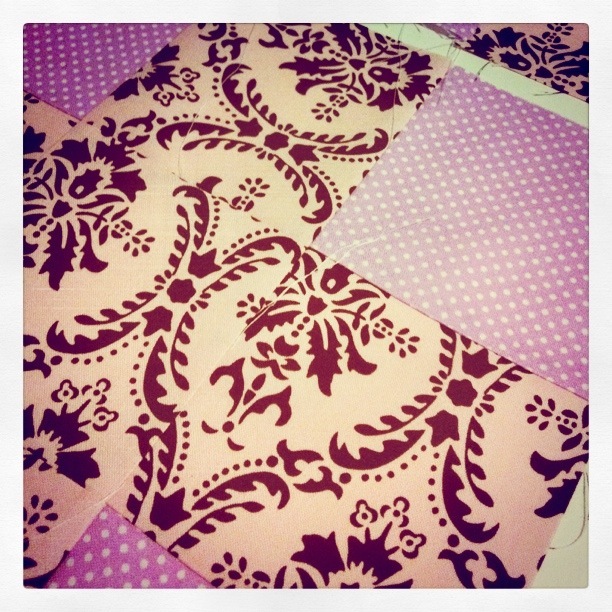 Oh and maybe do some more of my new cot quilt project! I love the black in the quilt squares…makes the colors pop!